We Indermani Mineral (India) Pvt. Ltd. are a well known coal trading company from India. Engaged in trading of an extensive variety of coal like steam coal, wash coal, etc. We cater to diverse industries like power, chemicals, cement and steel, through our wide distribution network spread across India. 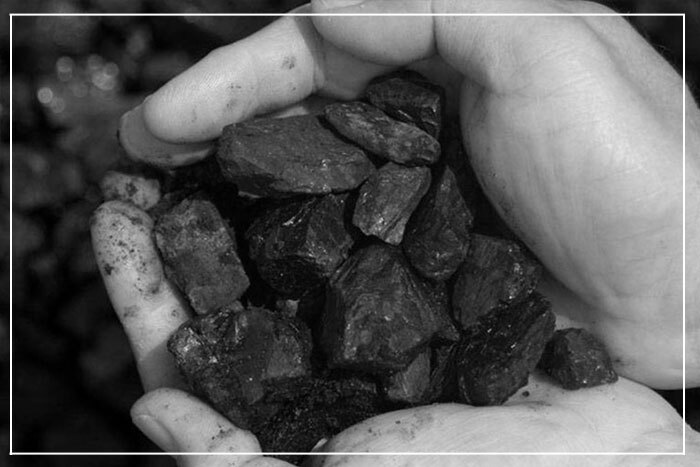 We source quality Indian and imported coal via direct & indirect sources and offer at competent prices. This attribute has enabled our company to retain the customers for decades.